We are slightly addicted to YouTube, in a good way. We can spend hours learning history, art, science and more just by watching quality YouTube videos. YouTube is a valuable resource for children, but it is one that is often overlooked. 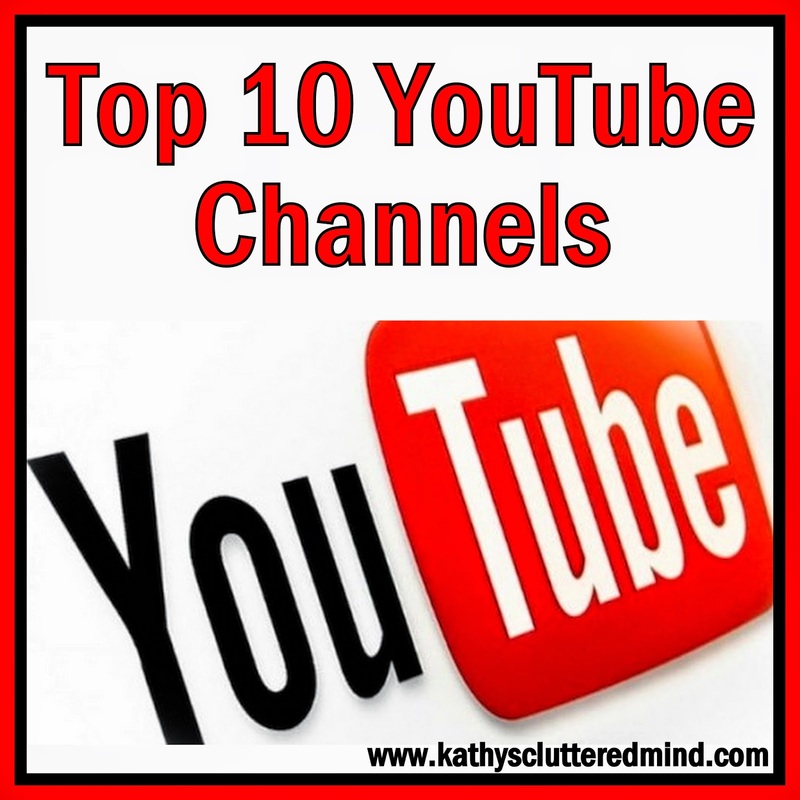 So today I thought I would share with you a top 10 list of our favorite educational YouTube channels. Be sure to subscribe to these amazing channels so you never miss a video. 2. Arvind Gupta - Arvind believes that children learn by doing so on his channel he shares simple DIY toys and activities to help make math and science fun and interesting. All of his experiments and models use common household materials which every child should have access to. They enhance learning and are relevant for adults and children ages (primary school, middle school, high school). 3. Art for Kids - Rob shares fun, simple art lessons with children. 4. Crazy Russian Hacker - The Crazy Russian Hacker shares cool science experiments and other hacks to make everyday tasks easier. 5. Have Fun Teaching - Free educational songs and videos for teachers, parents and children! 6. So Cool Science Show - Make science so cool with these fun, fascinating videos. All of the experiments can be done right at home. 7. DariaMusic - DARIA (Daria Marmaluk-Hajioannou) is an award-winning multicultural performer and has traveled the globe performing, collecting and studying music in over 18 different countries. Her website was given a Parent's Choice Award for its role in sharing global culture with children! 8. History with Mr. Histor - Explore history with Mr. Histor. The Cool School is a safe video network for kids which hosts inspirational, educational, and informational videos for children. 9. Make Me Genius - Make Me Genius believes that science education should be accessible to everybody so they make these fun, animated science videos for children. 10. Smarter Every Day - Explore the world using science with these awesome videos. Be sure to follow our YouTube channel too, we share product reviews, travel adventures, cool science stuff and more.